You don’t need to replace your marble when it becomes dull-looking, stained, chipped, damaged and dirty. By combining proven, modern restoration equipment and our years of experience, with Tile Cleaners Canberra® you can enjoy your marble in its best possible condition! Honing your marble is a fantastic way to virtually eliminate taxing maintenance requirements while still having the wonderful characteristic of beautiful stone surfaces in your home or business. 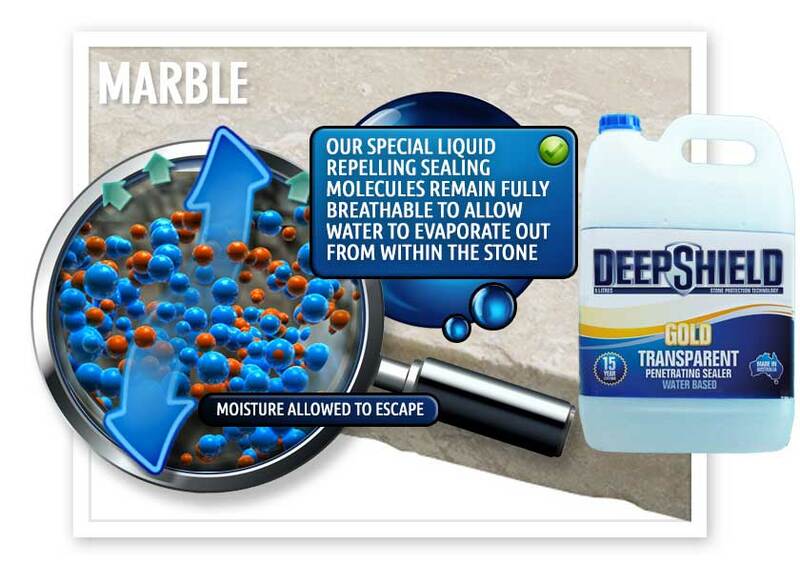 Honing removes a stones polish, resulting in your marble attaining a matte finish. Etch marks, scratches are less visible, and slip resistance is increased in wet areas. 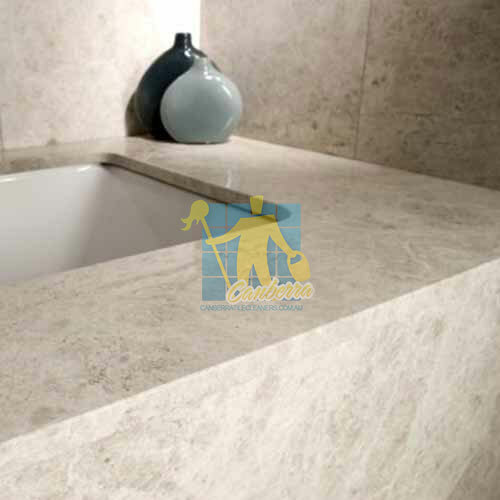 Tile Cleaners Canberra® technicians skilfully hone marble, granite, sandstone, limestone and travertine. Honing is achieved by mechanically resurfacing your marble using weighted diamond abrasives and water to obtain a uniformly honed surface sheen, creating a look that is low key and not too overwhelming as some people find with highly polished, glossy marble. 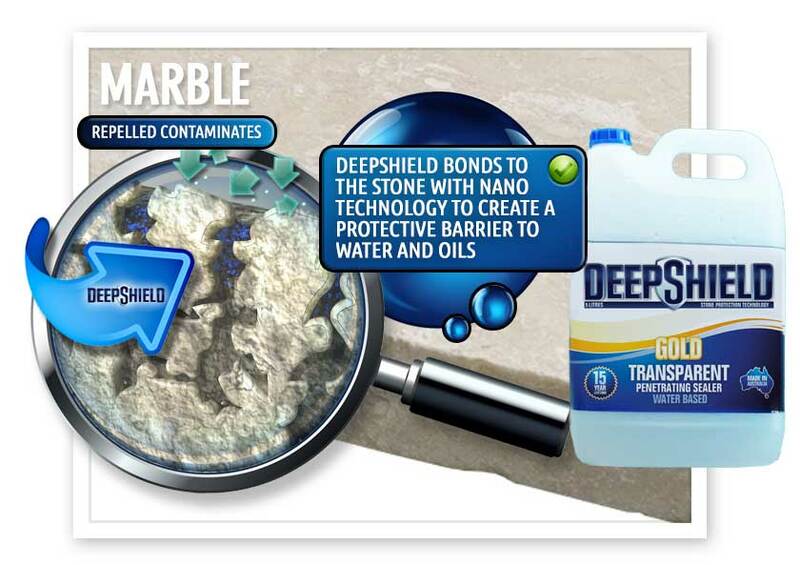 Honing your marble can resolve issues with stains, chips, water spots, glass rings, cracks, etching and dull spots. 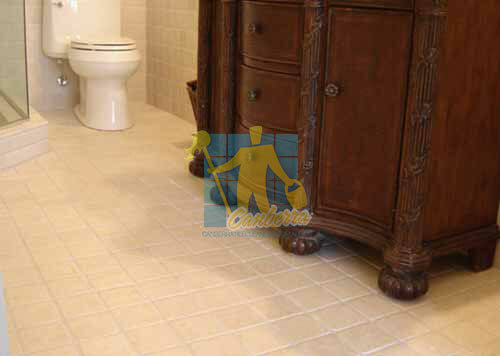 Tile Cleaners Canberra® specialists create a surface with a beautifully smooth, low sheen matte finish. Tile Cleaners Canberra® technicians are experts at applying all types of sealer and will ensure your marble looks its absolute best. Tile Cleaners Canberra® can apply a topical sealer when especially required to create a high gloss, satin sheen or matte finish to your marble surfaces. 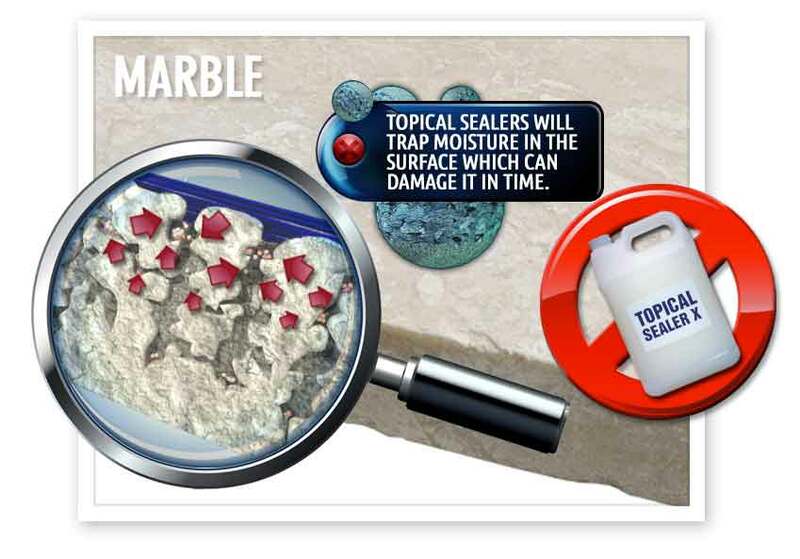 Topical sealer is also helpful in situations where an old solvent based sealer can not be completely removed or when required to hide certain types of damage. 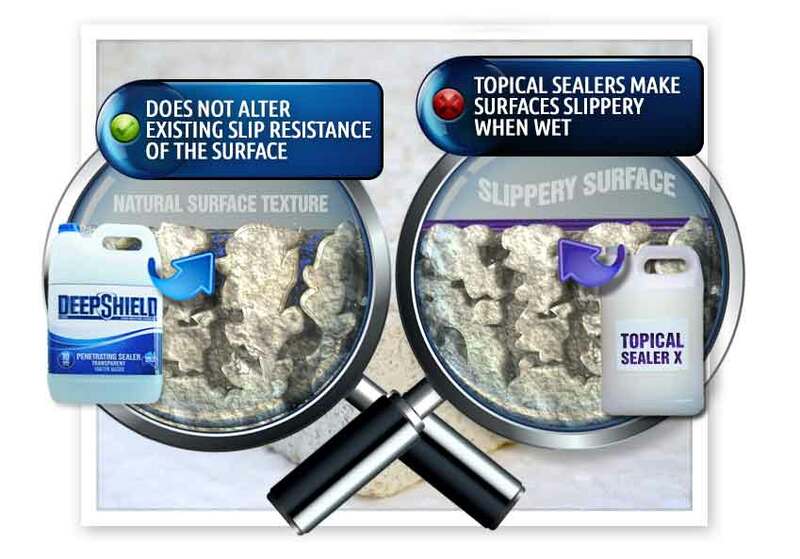 Topical sealers have a life expectancy of 3-5 years.